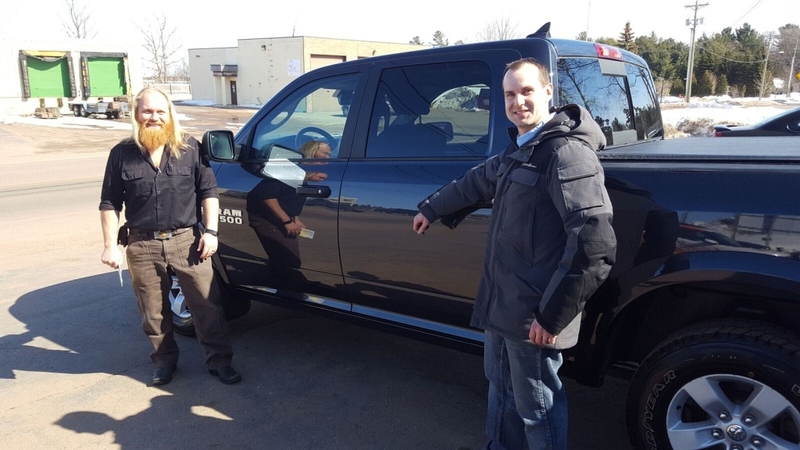 Luke Noordyk and Nick LaFayette with the recently restored Dodge RAM 1500. 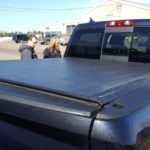 March 24, 2018 – Negaunee Township – Luke Noordyk was driving his truck in January 2018 on the south side of the Dead River Basin. 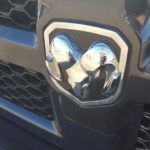 Those narrow roads and blind corners set Luke up to be caught in a serious accident where another vehicle side-swiped his Dodge RAM 1500. 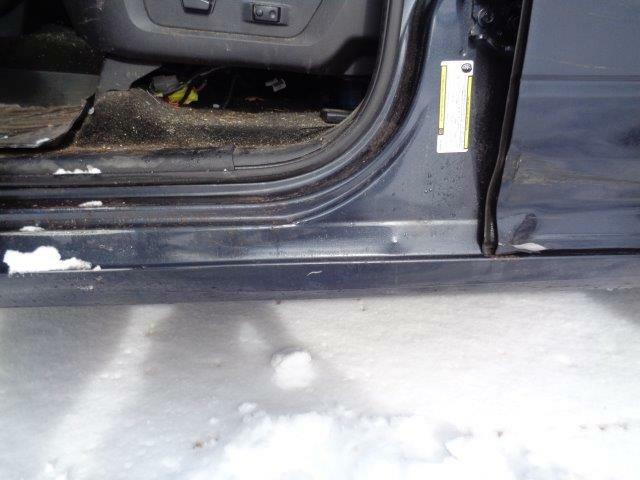 Three Mile is a narrow poorly maintained seasonal road that has become well traveled by non-residents and non-property owners as a shortcut to Deer Lake. 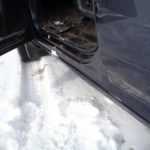 Driving by Gary Goodman’s Corner, Luke was struck by another car going too fast around the corner. 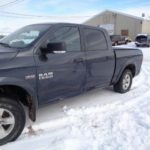 With several serious crashes recorded here, LaFayette Collision Center sees many vehicles come in from that area after accidents, and Luke’s truck was no different! 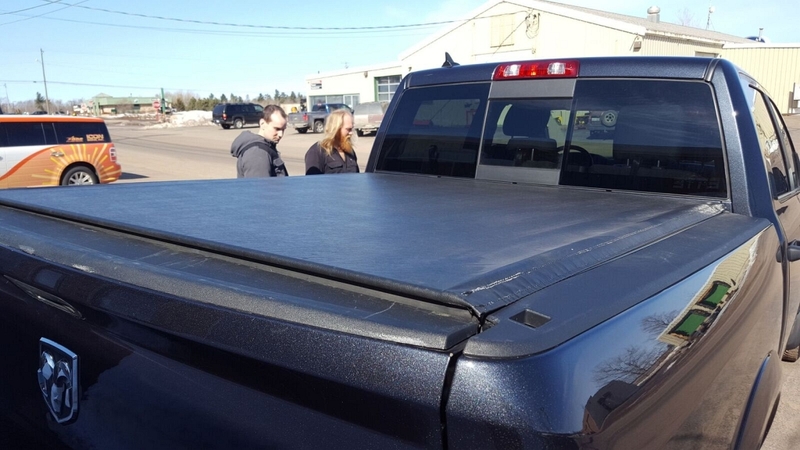 Luke brought his pickup in to the crew at LaFayette in Marquette for repairs. 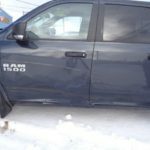 Nick LaFayette looked over the truck and provided a free estimate for the damages. 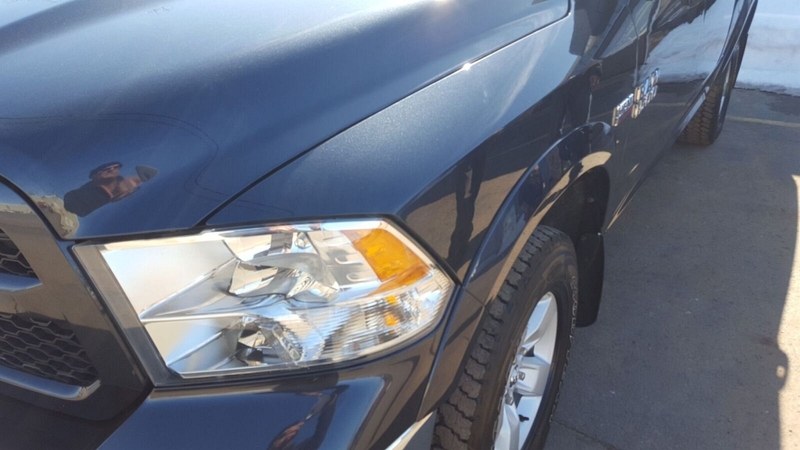 During any service, LaFayette Collision Center will talk you through the best options for your vehicle and give honest feedback about what needs to be done. 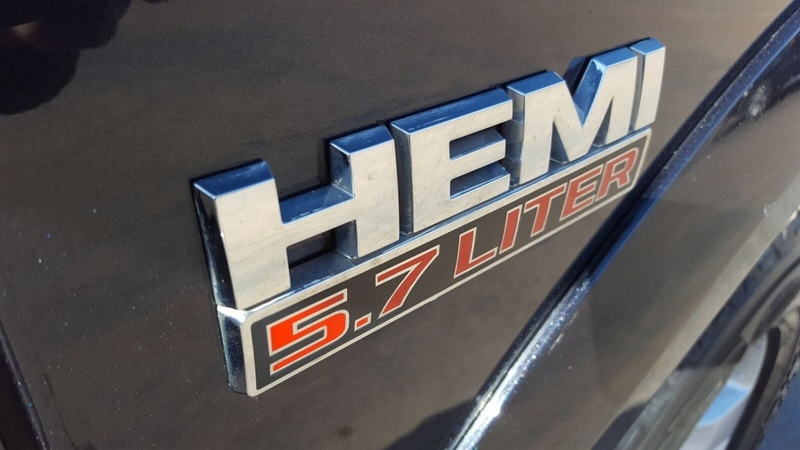 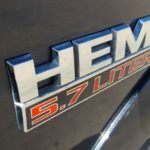 In this case, the Dodge RAM 1500 needed some serious restoration. 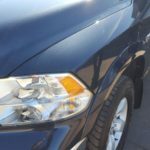 The team replaced the driver’s side and cab doors, repaired damages to the left side front and back quarter panels, and fixed the damage to the passenger side as well. 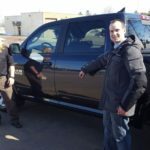 Luke got his vehicle back in “like-new” condition and couldn’t be happier with the results. 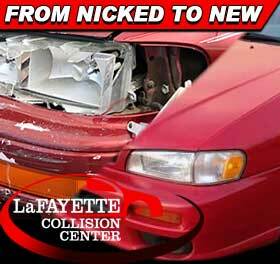 If you’ve recently been in a car accident, bring your vehicle into Nick at LaFayette Collision Center. 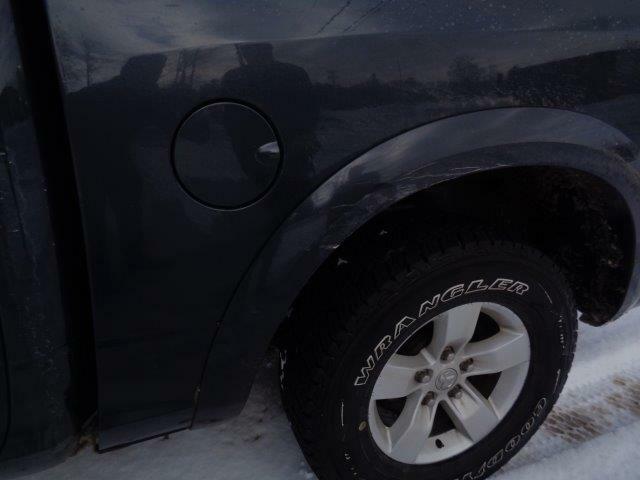 The automotive shop has 90 years of combined experience and will take the pain out of dealing with your fender bender! 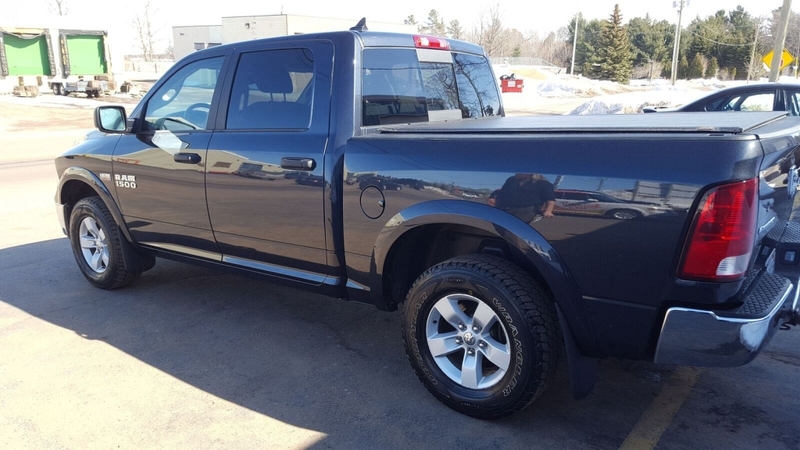 Give Nick a call to set up an appointment at (906) 226-8686 or stop by at 110 Co Rd 492 in Marquette, MI – between Red Lobster and Walmart. 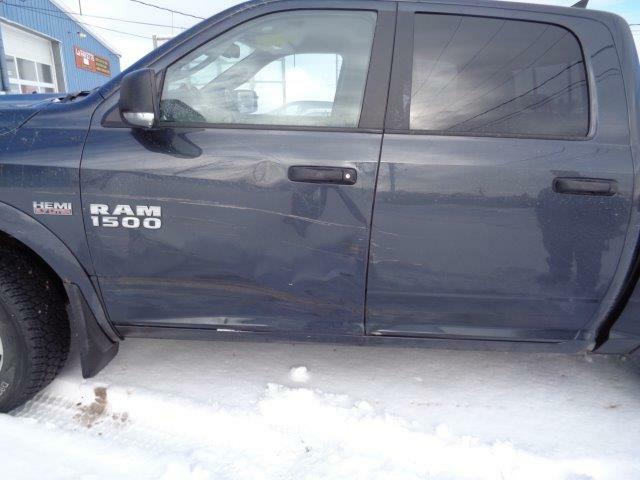 Check out some before photos of the damage to Luke Noordyk's pickup truck. 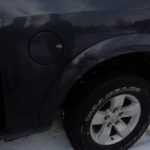 The truck was side swiped by another vehicle on the South End of Dead River Basin. 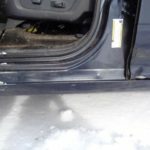 The damage to the driver's side was significant. 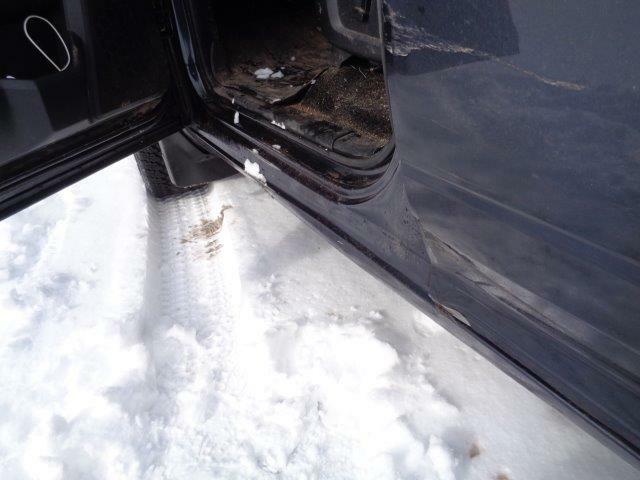 After being side swiped, the damage sustained stretched the full length of the driver's side. 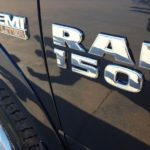 LaFayette Collision Center can work on any model of vehicle! 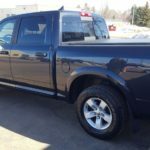 Bring your vehicle into LaFayette Collision Center in Marquette. 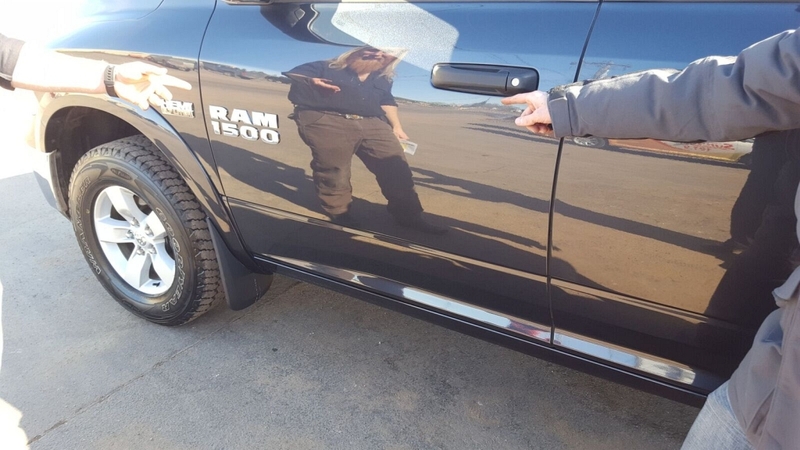 Nick LaFayette showing Luke Noordyk the repairs on the Dodge truck. 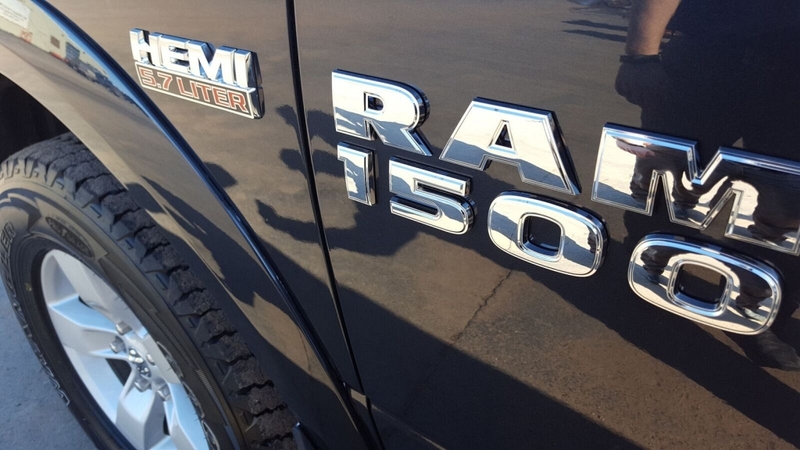 All shiny and back to "Like New" condition thanks to LaFayette. 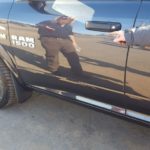 Nick and Luke pointing out the repairs to the drivers side of the truck. 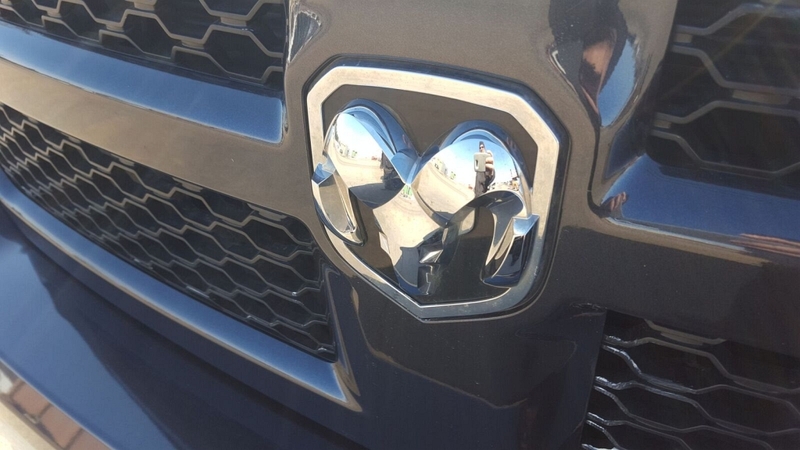 Dodge, Chevy, Toyota, Honda, whatever your vehicle is, LaFayette can help. 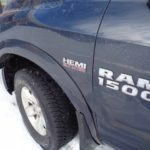 LaFayette restores vehicles to factory condition. 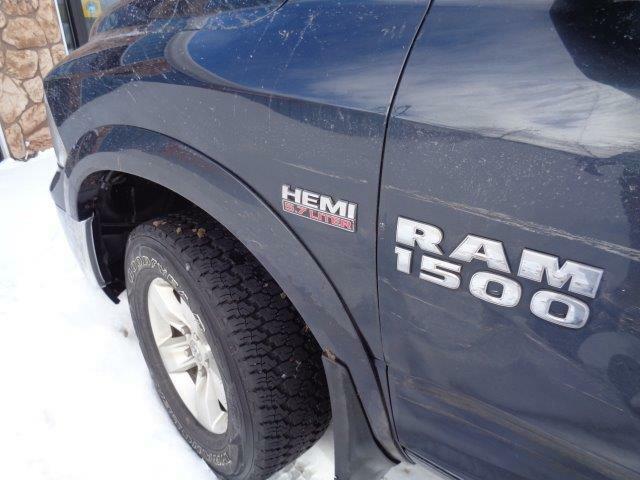 If you get 'RAM'med, bring your vehicle to LaFayette Collision Center. 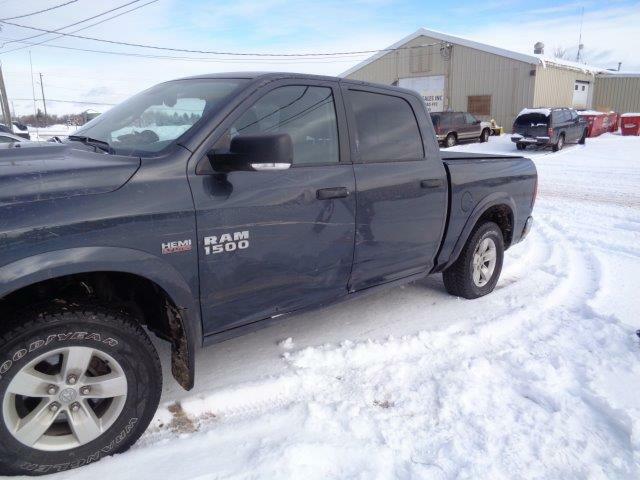 Call Nick to talk about your repair needs at (906) 226-8686.